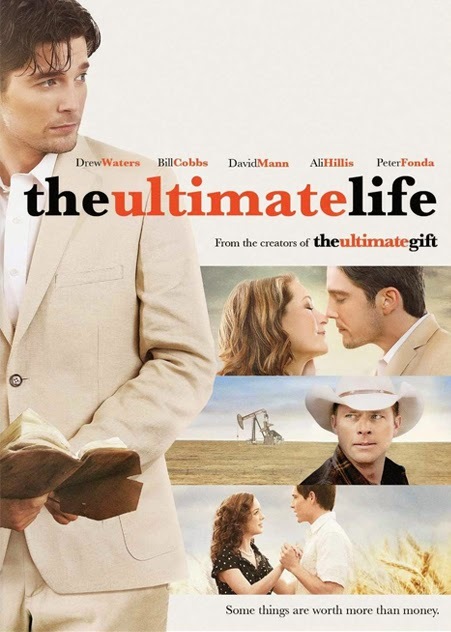 From Director: Michael Landon Jr.
*The Ultimate Life is available on DVD. *Based on the Women of Faith Fiction Club novel Stranded In Paradise by Lori Copeland. 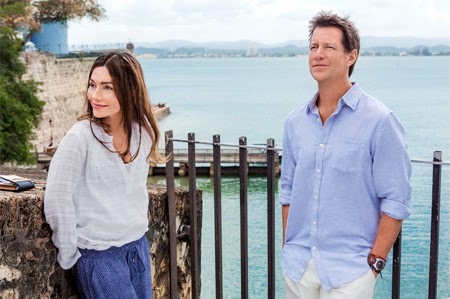 Emmy® Award winner Vanessa Marcil (“General Hospital,” “The Nanny Express”) and James Denton (“Desperate Housewives,” "Grace Unplugged") star in the romantic tropical escape, shot on location in Puerto Rico, and follows the story of a driven executive whose disastrous business trip to a beautiful island turns into an unexpected new beginning. 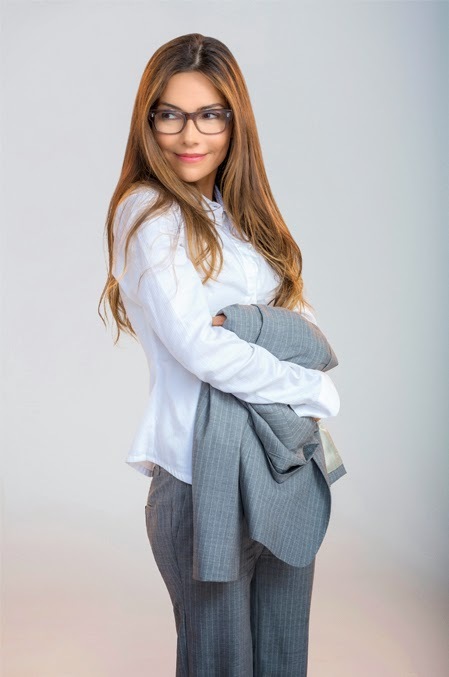 Tess Nelson (Marcil) is a poised and confident human resources executive who is aiming for a well-deserved promotion. But when her boss informs her she’s being laid off instead, Tess is furious and worried about letting down her demanding mother, Mona (Cindy Pickett). 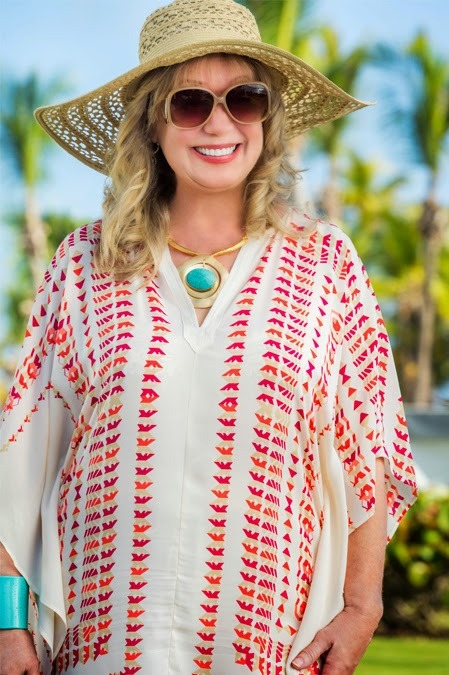 Determined to use a business trip to an HR convention in Puerto Rico to score a new job, she is discouraged when the trip is a disaster from the start, and an approaching hurricane makes it impossible to fly home. But after bumping into a handsome fellow traveler, Carter (Denton), Tess opens up to the possibilities beyond her desk job, and the couple’s adventures on the island bring them closer while the hurricane rolls in. With help from a fearless and friendly local, Stella (Gladys Rodríguez), Carter and Tess take shelter, and Tess sees taking an unanticipated risk could lead her to a happiness she never dreamed of, and a love that goes beyond a week in paradise. “Stranded In Paradise” is written by Tracy Andreen. Based on the Women of Faith Fiction Club novel Stranded In Paradise by Lori Copeland. A Johnson Production Group movie, executive Producers are Maura Dunbar and Tim Johnson. Producers are Cynthia Graner and Frances Lausell. The film is directed by Bert Kish. This has been an Archive of the June, 2014 Family Schedule. Please see the current Family TV Schedule for updated news. This Weekend on TV: Celebrate America as Sparks Fly in an All New Hallmark Channel Patriotic Movie + New Movies on UP & Disney, too! This is officially the weekend before the 4th of July! 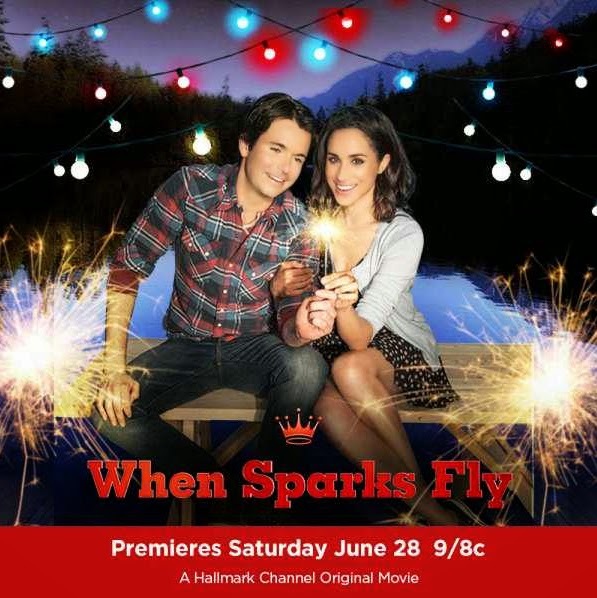 So, you'll definitely want to see the premiere of the newest Hallmark Channel patriotic movie: "When Sparks Fly". Plus, the Disney Channel and UP have New Movie Premieres, of their own, this weekend! Be sure to catch this all new Disney Movie on Friday Night! Have a Wonderful Last Weekend in June, Everyone! pre 4th of July Celebrations and Fireworks Displays! And... maybe a fun Movie Night, too! 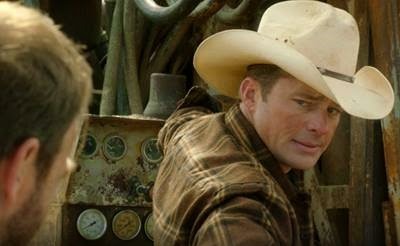 Cedar Cove Season 2 on the Hallmark Channel! Olivia fights flashbacks from her past as she helps Jack and his son cope with Shelly's pregnancy health scare and sudden change of heart, while Justine and Seth must decide if their future together can be rebuilt at the restaurant. 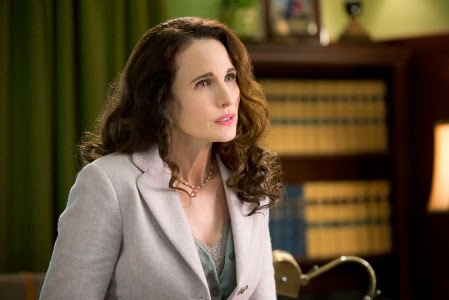 The drama in Cedar Cove returns as Olivia (Andie MacDowell) and Jack (Dylan Neal) rush to the hospital to wait with Jack’s son, Eric (Tom Stevens), as Eric’s girlfriend Shelly (guest star Hayley Sales) suffers from a serious pregnancy complication. While a scared Eric angrily pushes his father away, Olivia flashes back to the last time she was in the hospital—the tragic day her son died. Even as she tries to push aside the paralyzing memories, she must remain strong for a shaky Shelly, who has made a decision about her future that could affect them all. 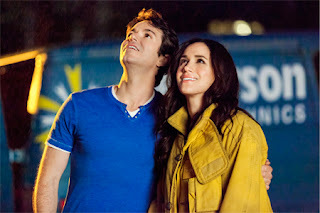 Meanwhile, Justine (Sarah Smyth) and Seth (Corey Sevier) cope with the aftermath of the restaurant fire and a shocking development in the federal investigation against Justine’s manipulative ex-fiancé, Warren (Brennan Elliott), and decide how to move forward with the business—and with their relationship. And Maryellen (Elyse Levesque) goes to extra lengths to help a missing John (Charlie Carrick) when two mysterious men show up to track him down, posing a threat to all of Cedar Cove. Olivia and Jack confront their own pasts as they help Eric and Shelly reach an agreement about the future of their child before a drastic decision is made. While Maryellen unknowingly becomes a pawn in a criminal plot involving John, Justine and Seth finally face the truth about what they really want. Olivia feels pressure to get more serious with Jack, while Grace fears the final step in letting go of her marriage. Meanwhile, Eric tries to support his new family, but Shelly reconsiders their relationship. 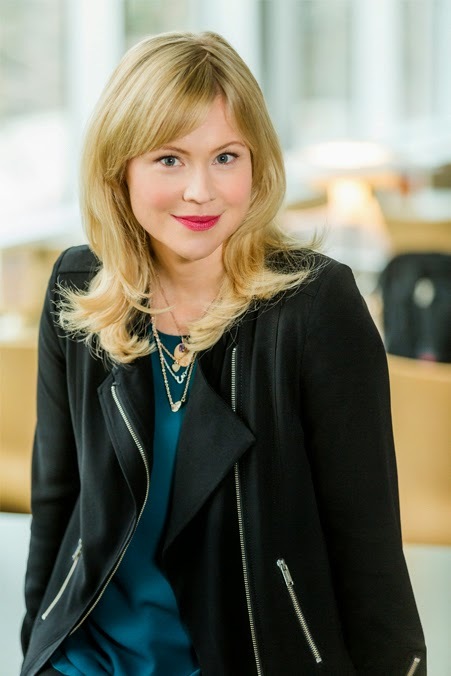 Then, as Justine says goodbye to boyfriend Seth and worries for her future, she finds support from a friend from Cedar Cove's past. Olivia is determined to get Grace to confront her ex about their messy divorce. Justine meets a troubled war hero with a deep secret. Olivia devises a plan to help Grace confront her ex in court. Justine is suddenly in over her head as she tries to help a new friend get a fresh start. 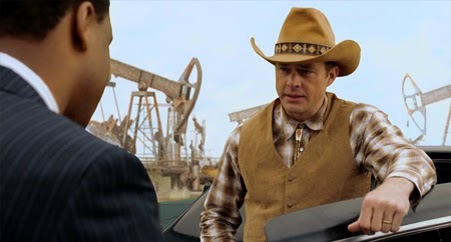 Jack struggles to accept Eric’s new job. Olivia worries as Justine refuses to give up on Luke after his violent outburst puts his bright new future at risk. Olivia goes up against a difficult new Assistant District Attorney in court while a woman from Jack’s past shows up claiming to know the truth about Jack’s addiction. 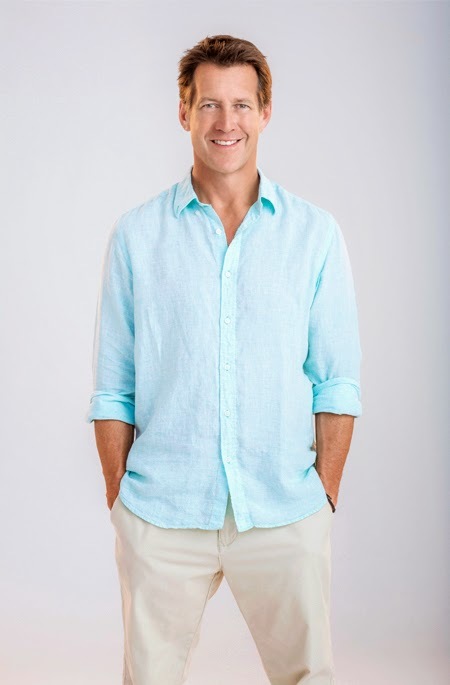 Olivia’s brother returns to Cedar Cove with a shocking announcement as Jack debates coming clean to Olivia about his past. Olivia discovers the new Assistant District Attorney has a deceitful secret and Jack gets a surprising new job offer that comes with a catch. Olivia takes a chance on Rebecca despite her bad attitude and Jack second-guesses himself in the newsroom, leading to dire consequences. In the Season 2 finale, Olivia is determined to find out why her relationship with Jack suddenly feels so distant, while Justine attempts to smooth things over with Seth but ends up only making things much worse. 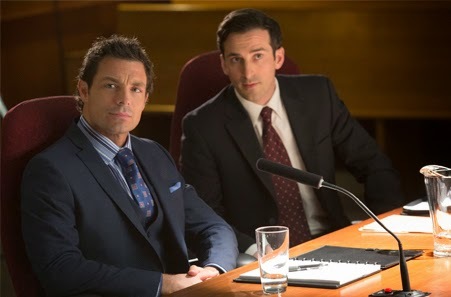 And as Eric is caught between Warren, his partner, and the law, he must decide who he can trust, as all of Cedar Cove discovers secrets can't always be kept. 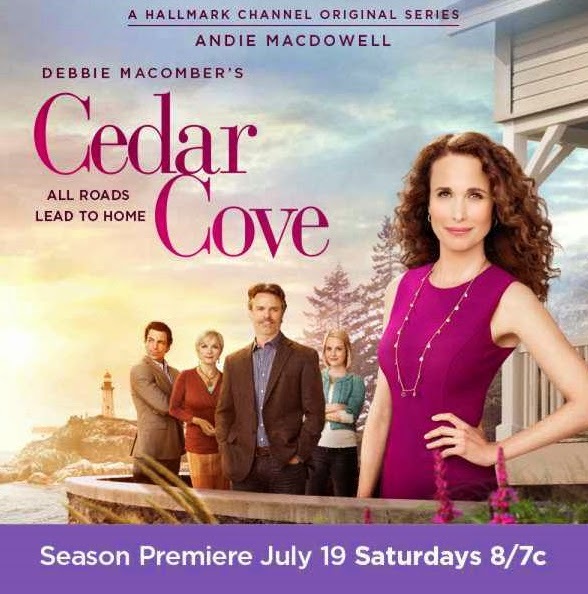 *“Debbie Macomber’s Cedar Cove” season two is produced by Unity Pictures and distributed by Dan Wigutow Productions. Executive Producers are Ron French, Dan Wigutow and Sue Tenney. Co-Executive Producer is Stephen Harmaty and Producer is Connie Dolphin. 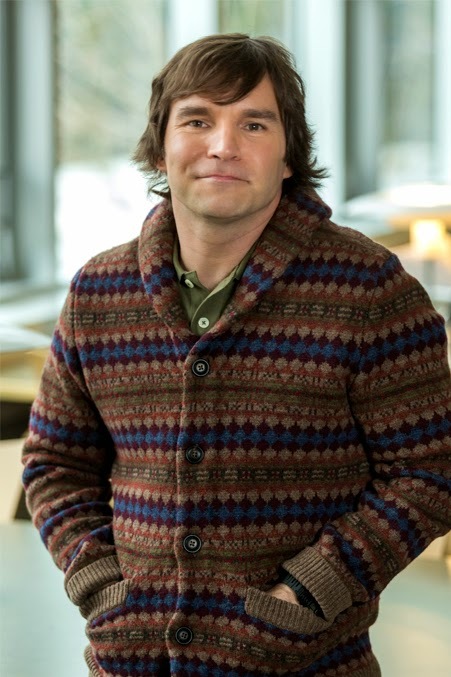 “Debbie Macomber’s Cedar Cove” is based on Debbie Macomber’s Cedar Cove book series and Tenney is show runner. Written by Sue Tenney and directed by Martin Wood. Sending you news on "Signed, Sealed, Delivered"! I revealed to you last week that there will be a Signed, Sealed, Delivered Christmas Movie and now we also know when it will air on the Hallmark Channel – December 4th! 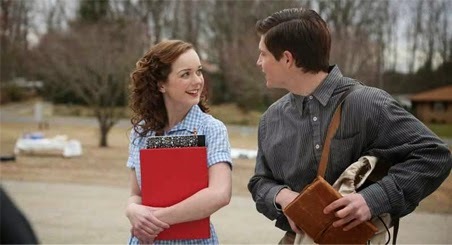 *Updated now to November 23rd on Hallmark Movies & Mysteries. I am personally so grateful for this news, and excited to see where the story will go following the finale episode. 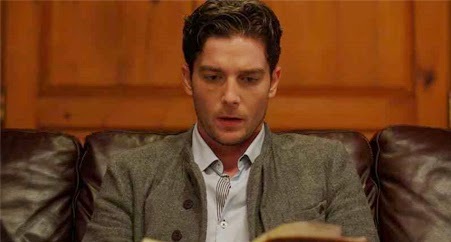 Shane watched as Oliver mailed that mysterious letter to Holly, but did it say – “I miss you”, “Come home”, or “Goodbye”. Oh, November 23rd seems like an awfully long time to wait. Guess that’s why they call it “snail mail”. Thank you, again, Hallmark Channel for giving us this wonderful series from the brilliant writing talent of Martha Williamson. And, to whoever casted these diverse fabulous characters – you are incredible! 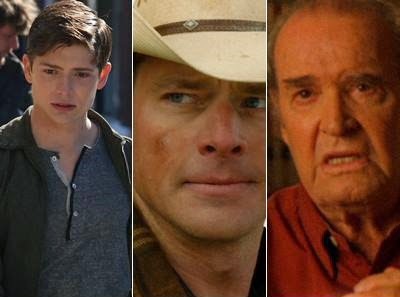 I could never imagine anyone else as Oliver, Shane, Rita, and Norman. 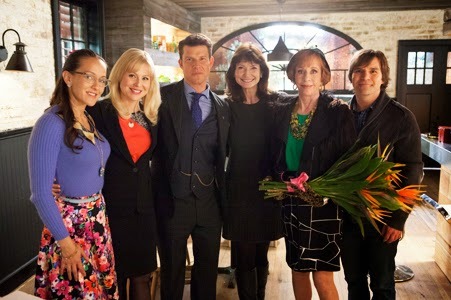 Eric Mabius, Kristin Booth, Crystal Lowe, and Geoff Gustafson are simply amazing! 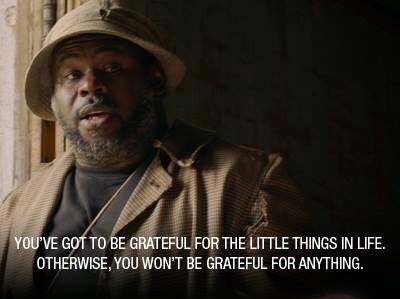 Thank you to the creators, cast, crew, and guest stars, too! I loved every minute! If I get word on anything else, I'll be sure to keep you all "posted"! 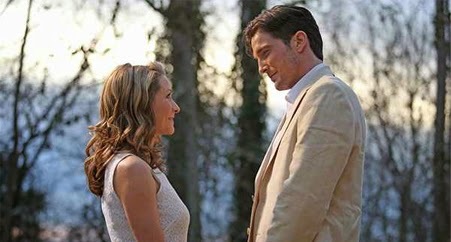 Don't miss the last Delivery of Hallmark Channel's "Signed, Sealed, Delivered" this Weekend! 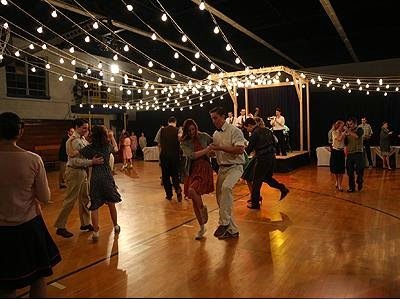 on the Hallmark Channel, Sunday Night, June 22, 2014! 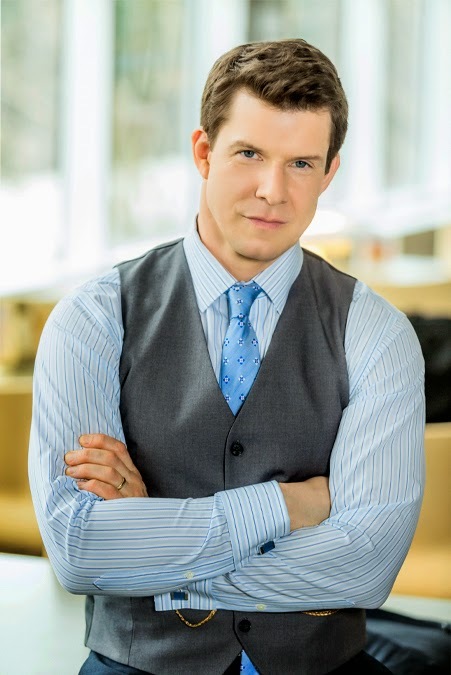 In this finale episode titled "A Hope and A Future," (via Hallmark) -- Norman meets a family member, potrayed by "Special Guest Star" Carol Burnett, who changes his life as the Postables make a delivery that transforms a family. This will conclude the first season of this amazing Television series that has captivated the hearts and minds of so many viewers. 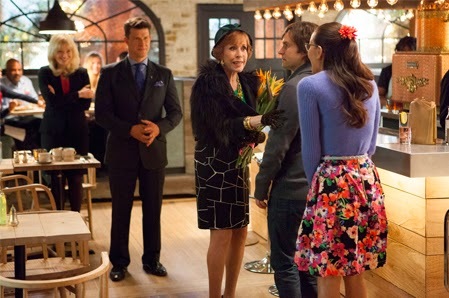 The next question, of course, is... "will there be a Season 2 of Signed, Sealed, Delivered"? I certainly hope so! I have been completely taken week after week with the intricate storylines weaved together by the wonderful screenwriter Martha Williamson, pictured here (below) with the equally wonderful cast. 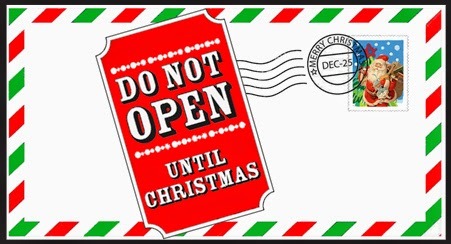 About a month or so ago I heard a rumor there might be something in the works and I just recently confirmed there will be a "Signed, Sealed, Delivered" Christmas Movie coming this Christmas Season to the Hallmark Channel! They will actually be filming it shortly. 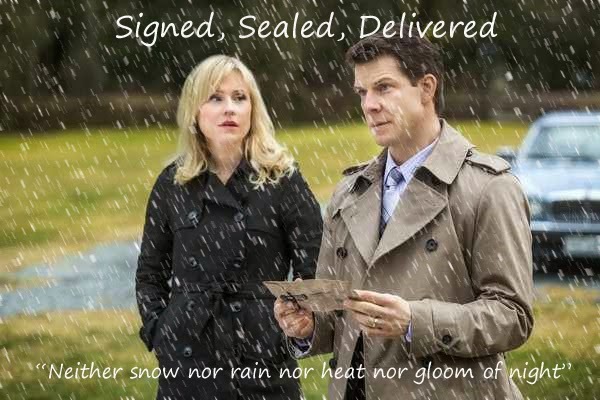 So.... enjoy the Finale Episode this Sunday evening and we'll look forward together to the next scheduled delivery of "Signed, Sealed, Delivered" this Christmas - that will surely give us all new mysteries & surprises! 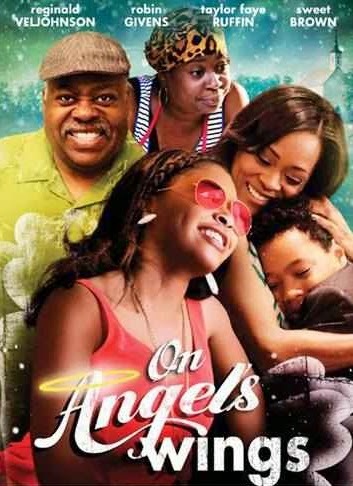 Lester Speight, Wendy Raquel Robinson, and Tracey Gold. You'll have three chances to catch this Movie on it's premiere night. First at 7 PM e.s.t. Then it repeats at 9 PM and 11 PM. 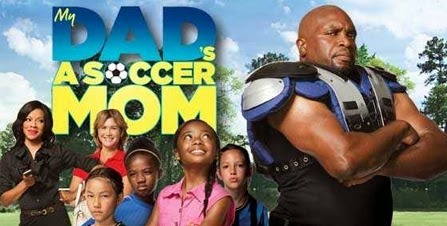 Disney Channel Original Movie: "Zapped"
Zoey Stevens is a 17-year-old high school student who excels in dancing and academics. She has difficulties when she changes schools, including adapting to its inept dance squad, as well as her new stepfather and stepbrothers at home. A dog training app she downloads for her phone changes things when it lets her give commands to boys. Based on the popular book "Boys are Dogs" by Leslie Margolis, "Zapped" follows Zoey Stevens, a skilled dancer and straight-A student who is having a hard time adjusting to her new life once her mom remarries. 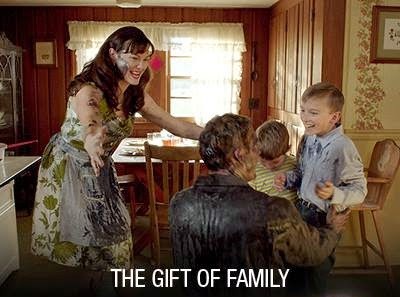 Now she has to live with three messy and rambunctious step-brothers, a loud step-dad and an unruly dog. 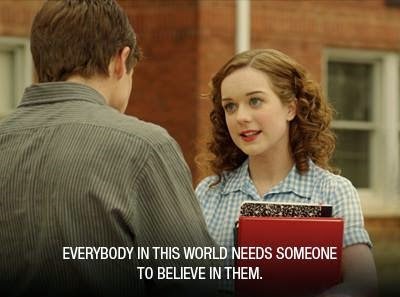 The Boys at school seem even worse, particularly the group of misfits who make up the JV dance squad that she is forced to join. Nothing seems to be going right for the savvy teen, until she discovers the dog training app on her smartphone can now somehow control boys. Convinced life would be better if the boys around her would change, Zoey uses her newfound power to command the boys in her life to behave better, all except Jackson Kale - the one guy at school who stands apart from everyone else. Now Zoey finds herself asking if the app is really the answer to fixing her family life, managing the boys in school and making her dance crew the best.